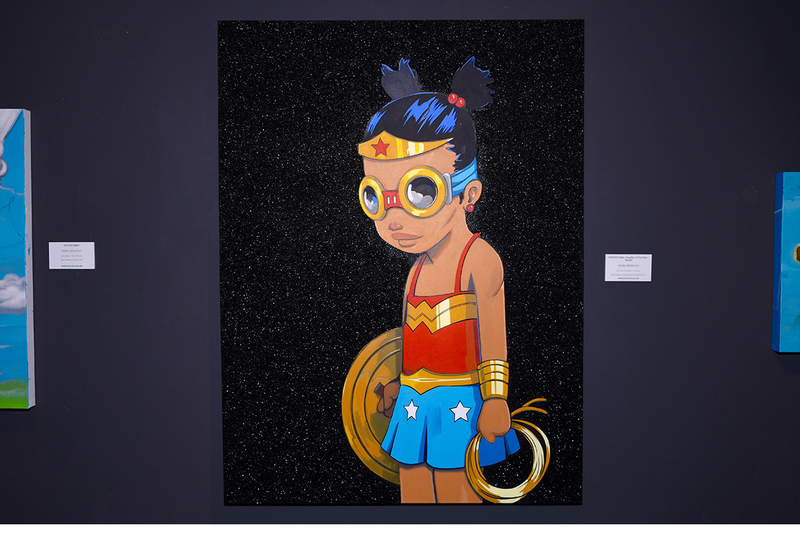 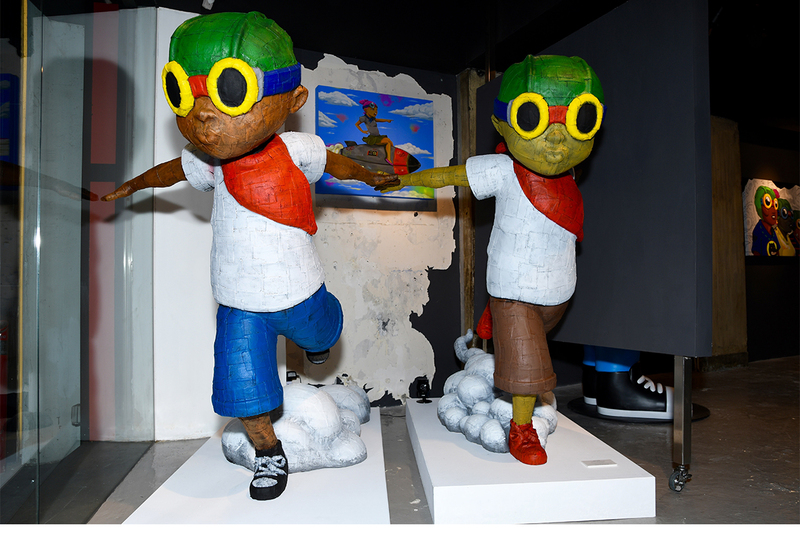 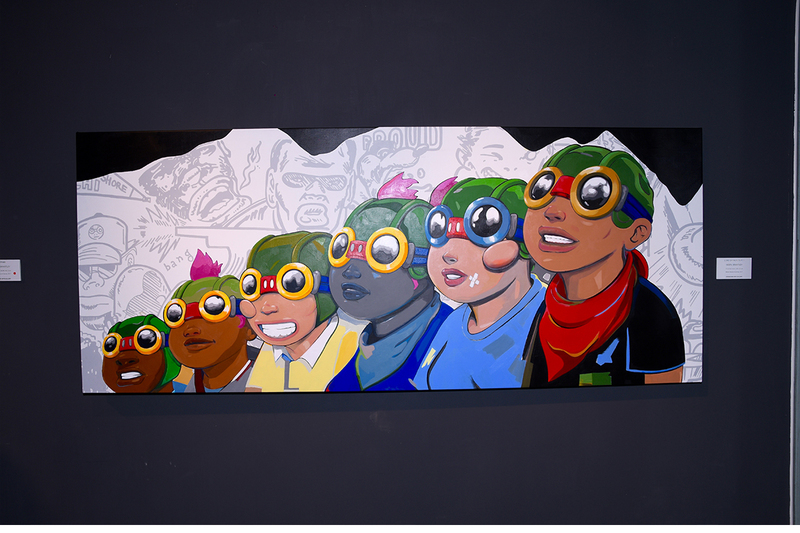 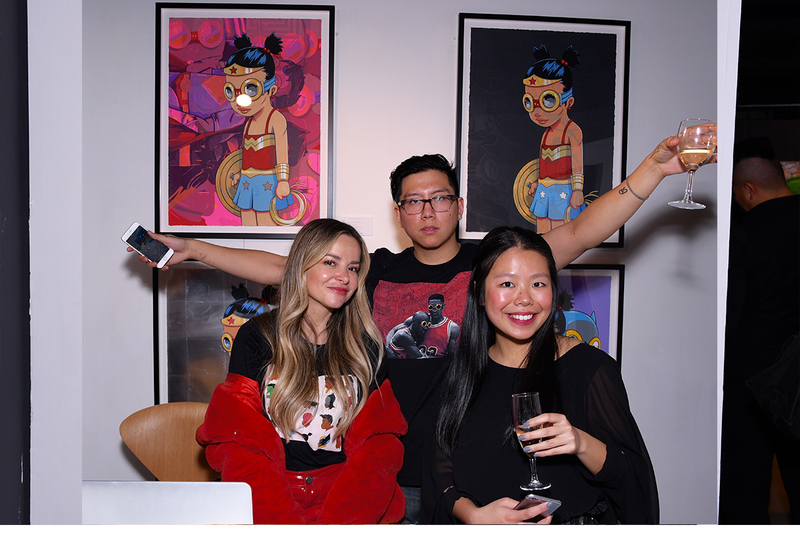 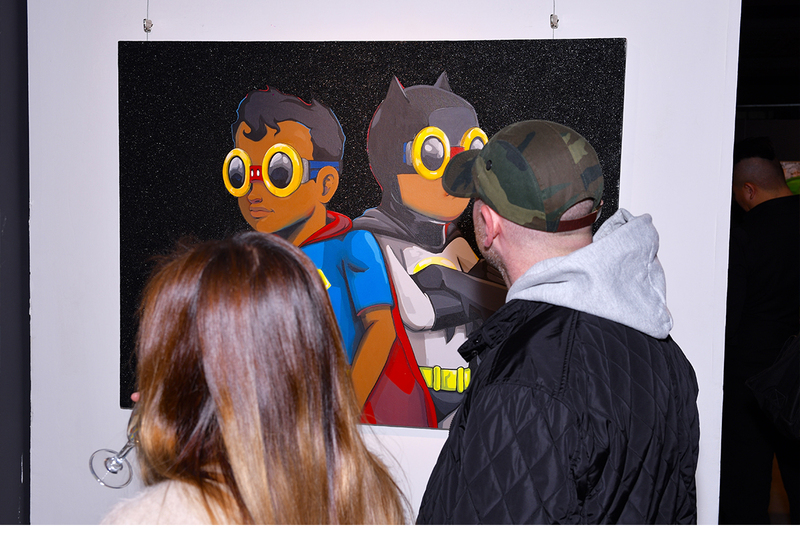 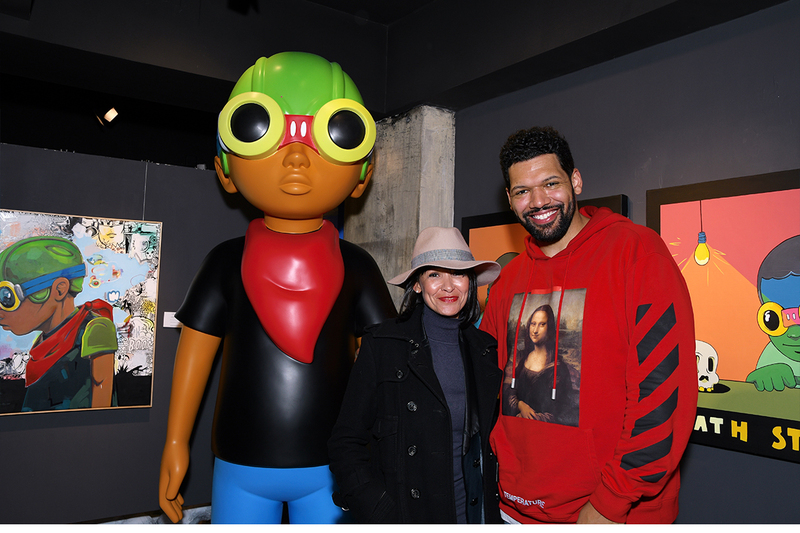 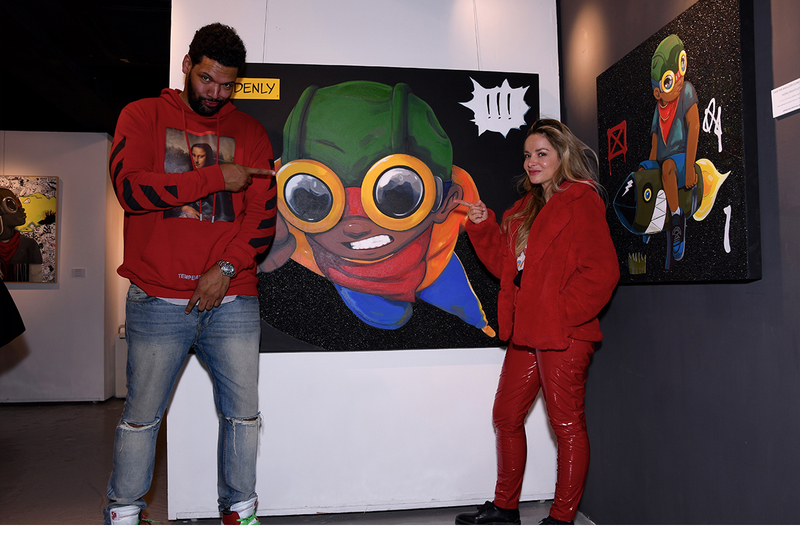 Avenue des Arts is honored to present World-renowned artist Hebru Brantley in his first Hong Kong Solo Exhibition “Lord Of The Flys”. 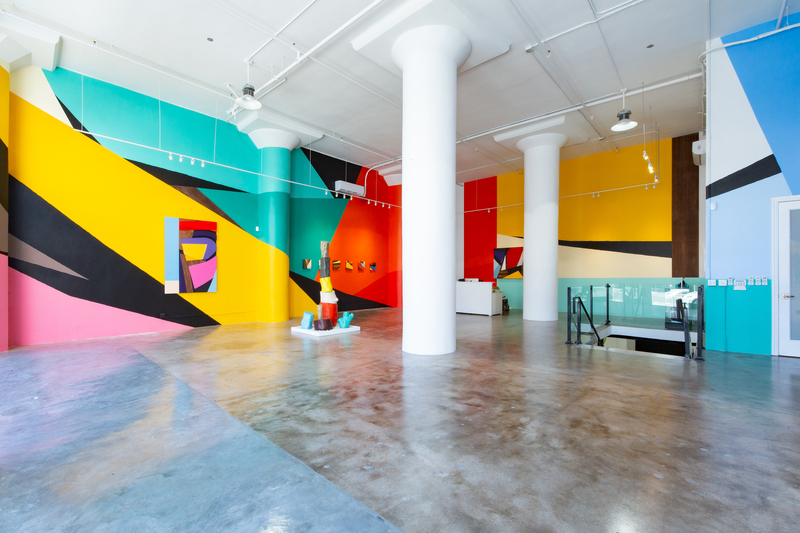 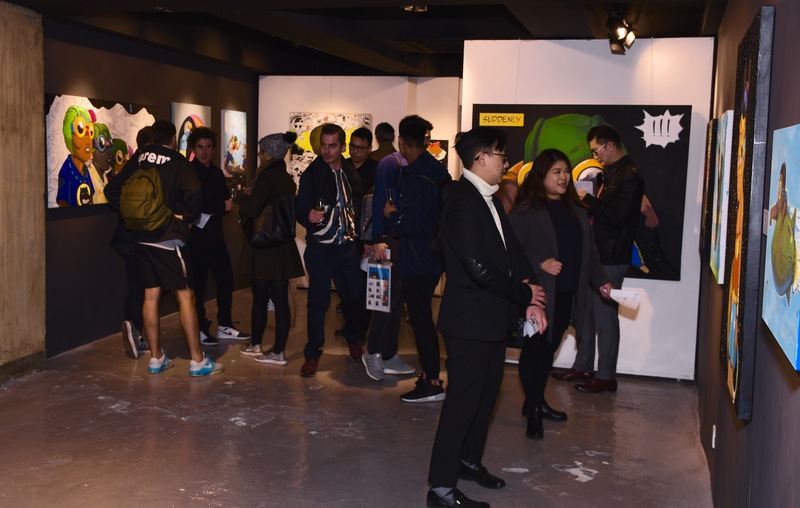 Opening on January 11th, the exhibition will feature more than 30 works from the artist, including original canvases, sculptures, 1 print release (edition of 75) and exclusive merchandise. 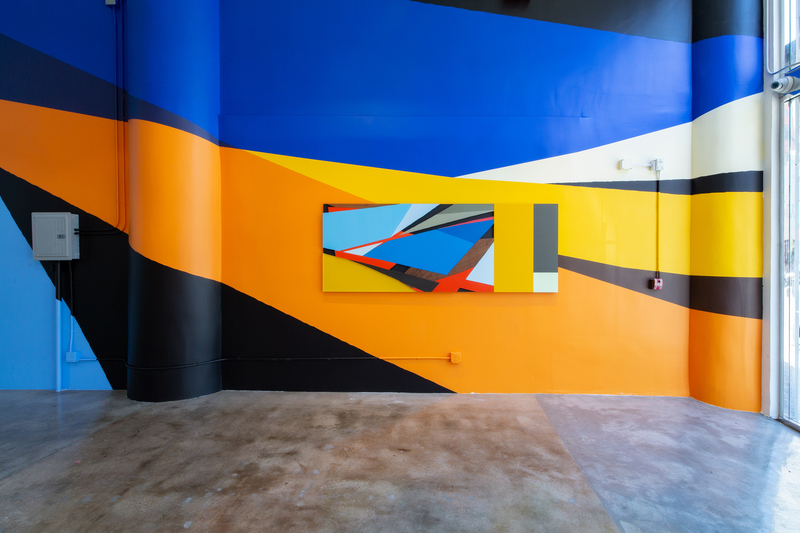 Through this body of work Brantley speaks to the idea of how we engage the social expectations and demands that we place on ourselves.